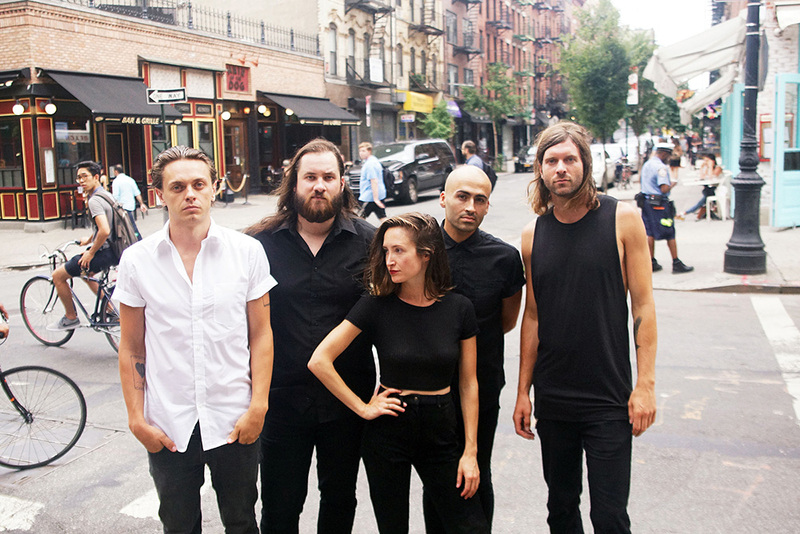 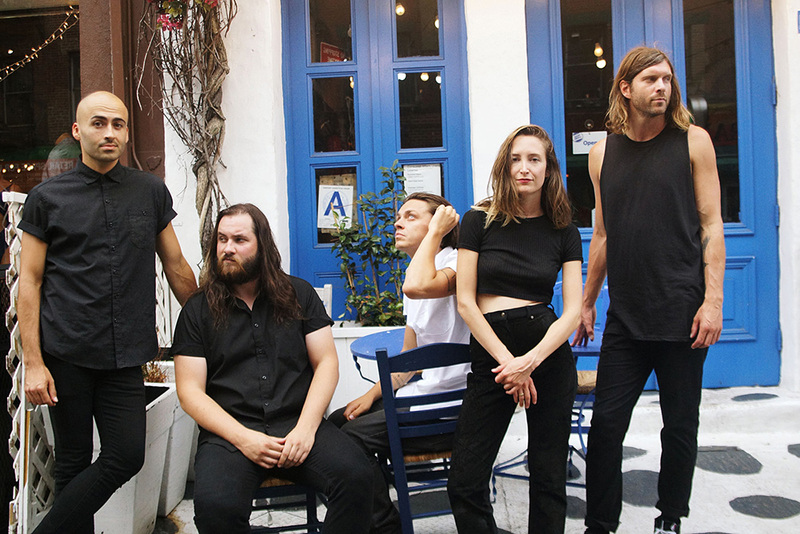 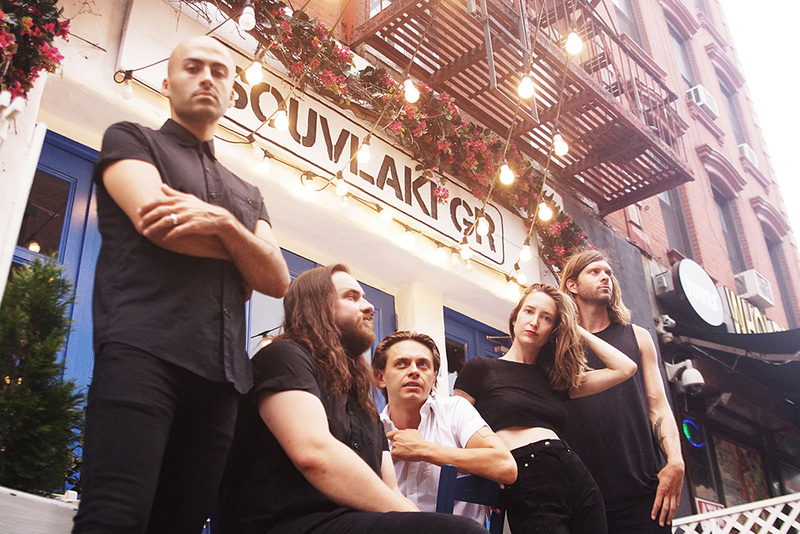 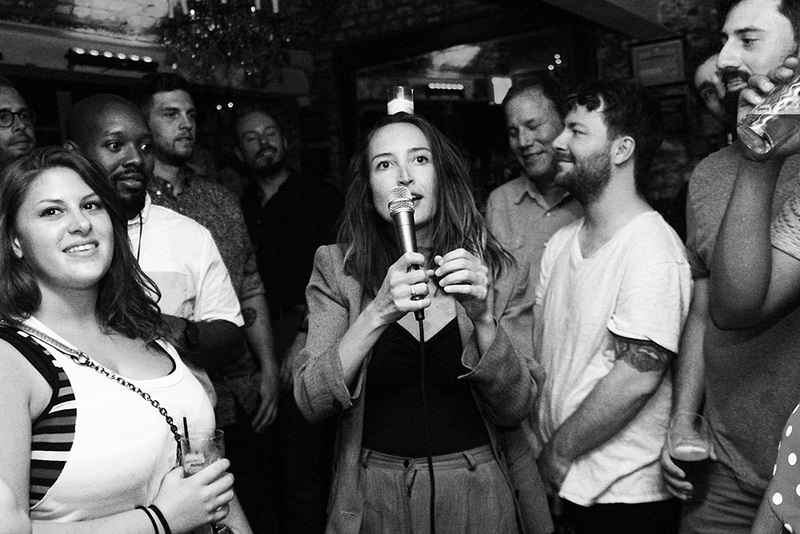 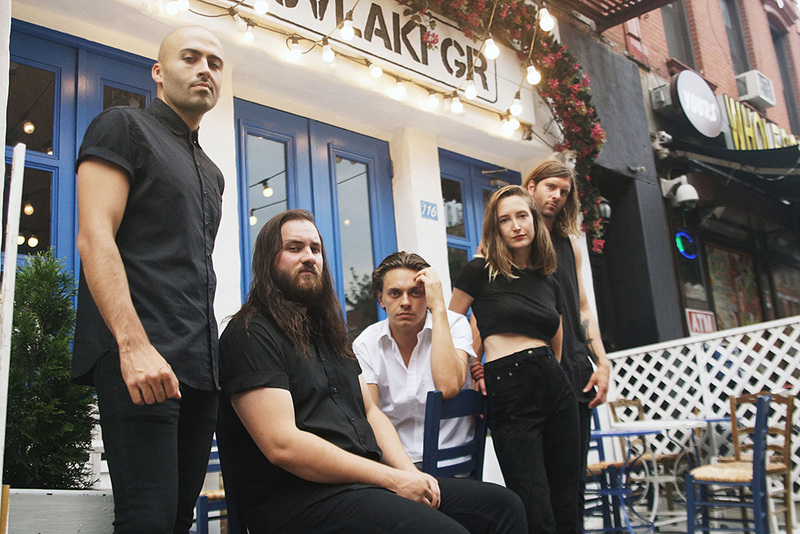 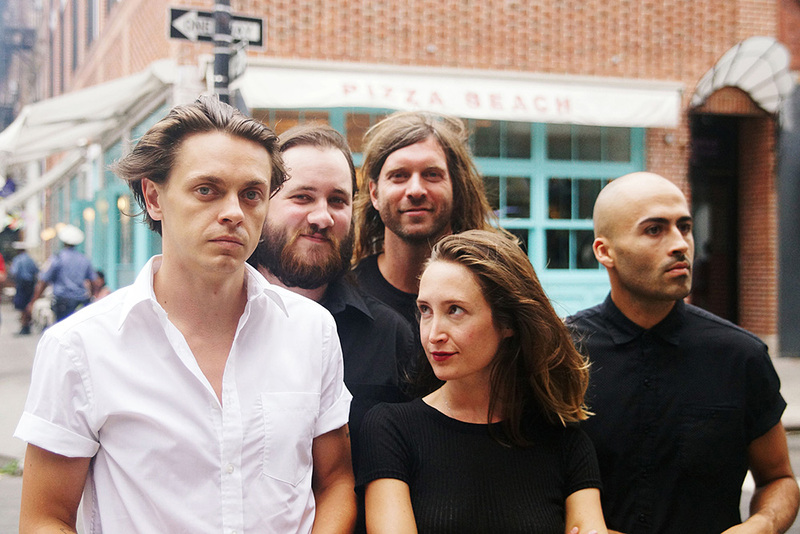 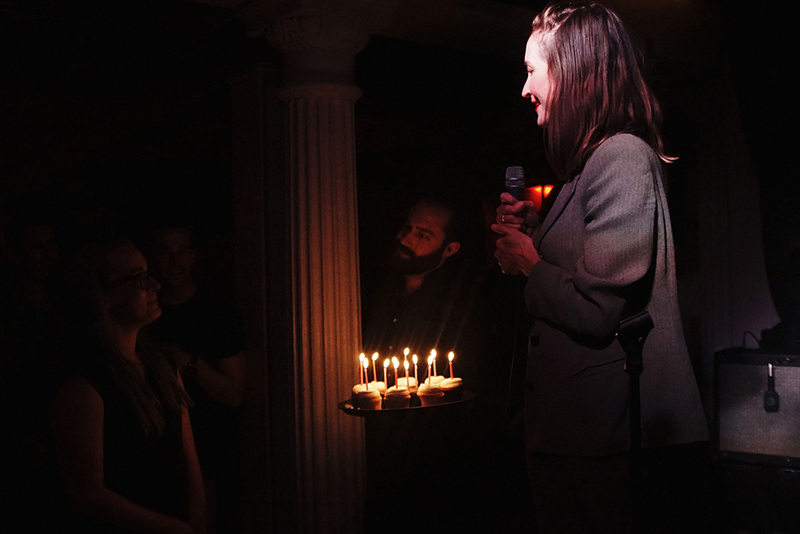 Ken Grand-Pierre spent some time with July Talk in the Big Apple for our latest behind the scenes photo essay. 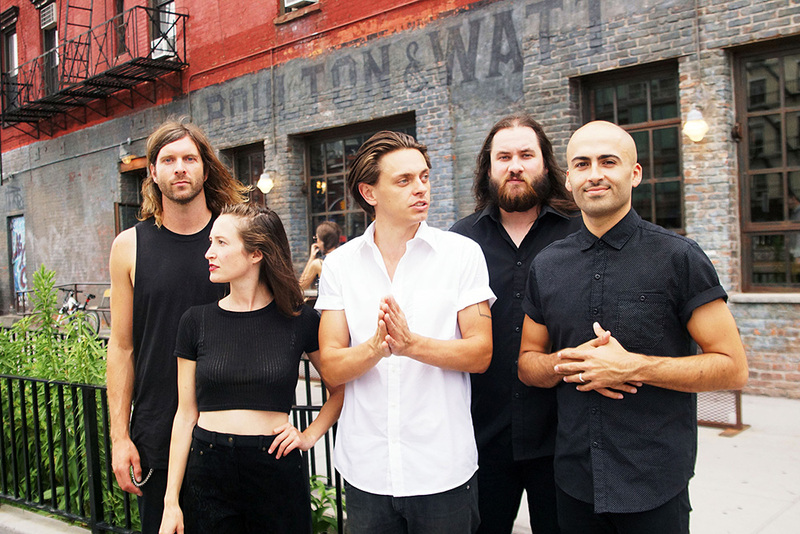 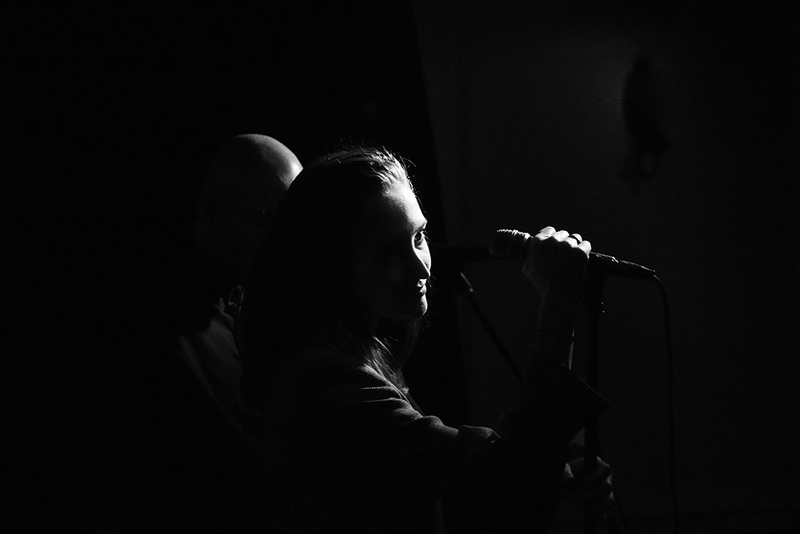 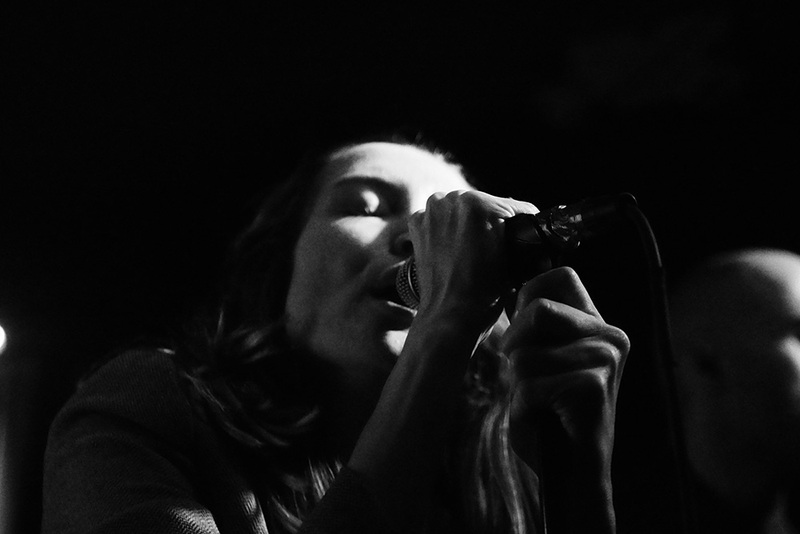 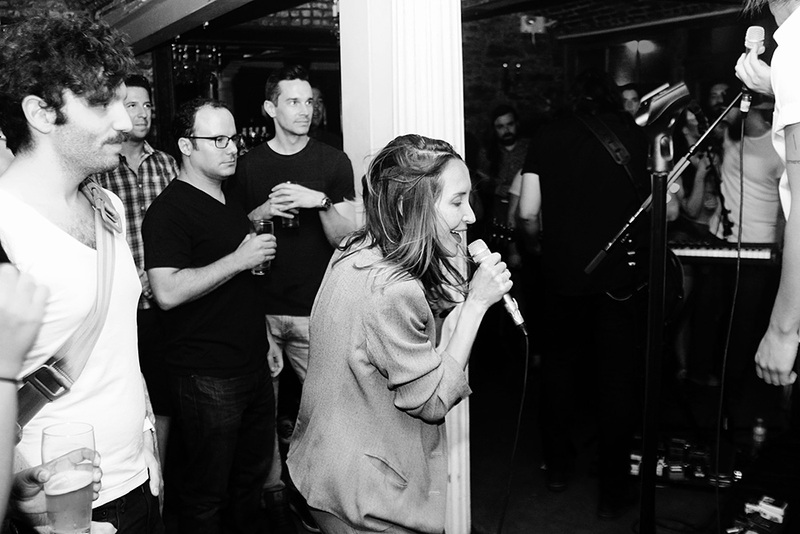 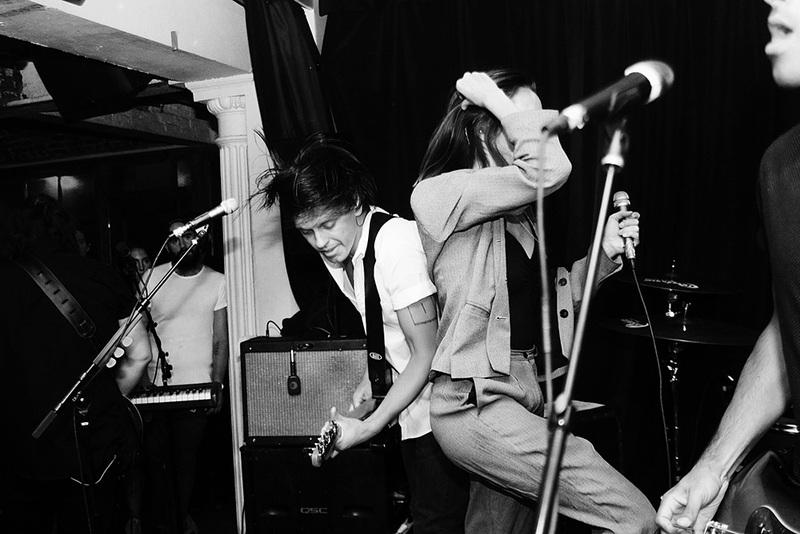 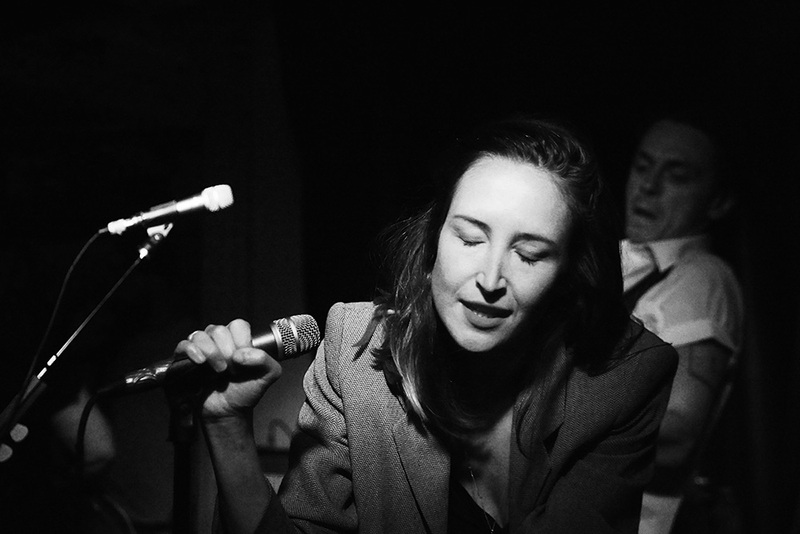 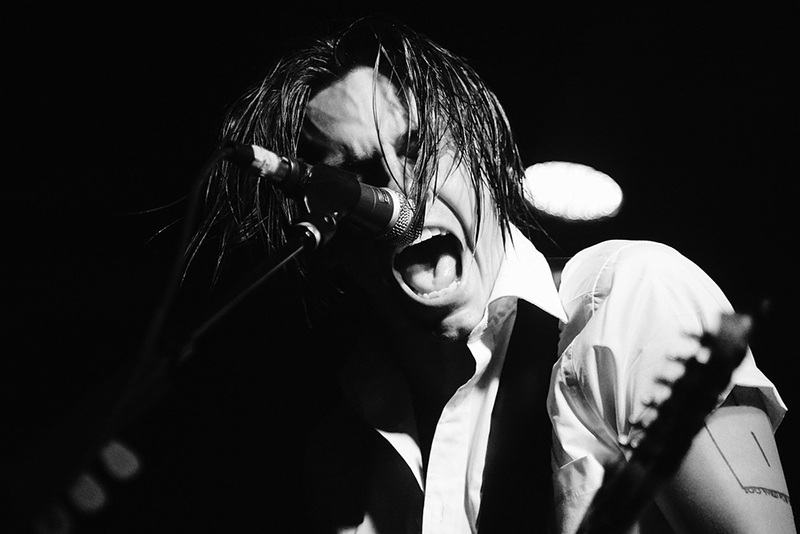 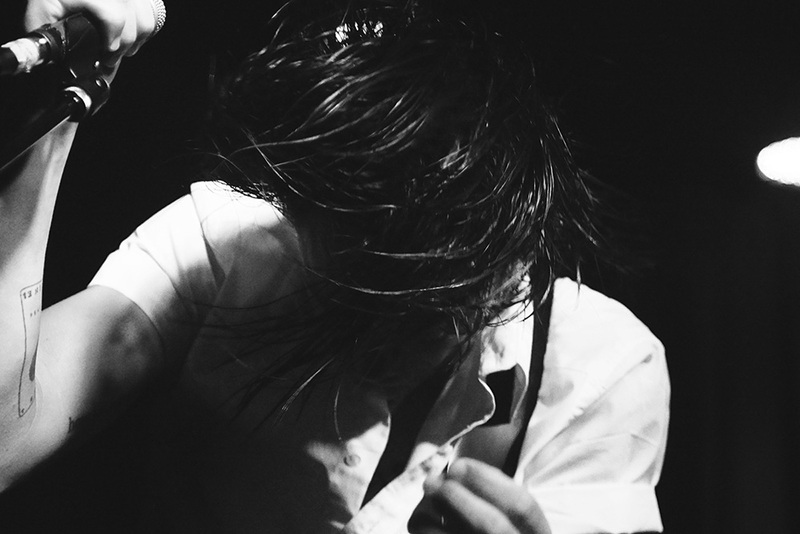 Visit July Talk's official website. 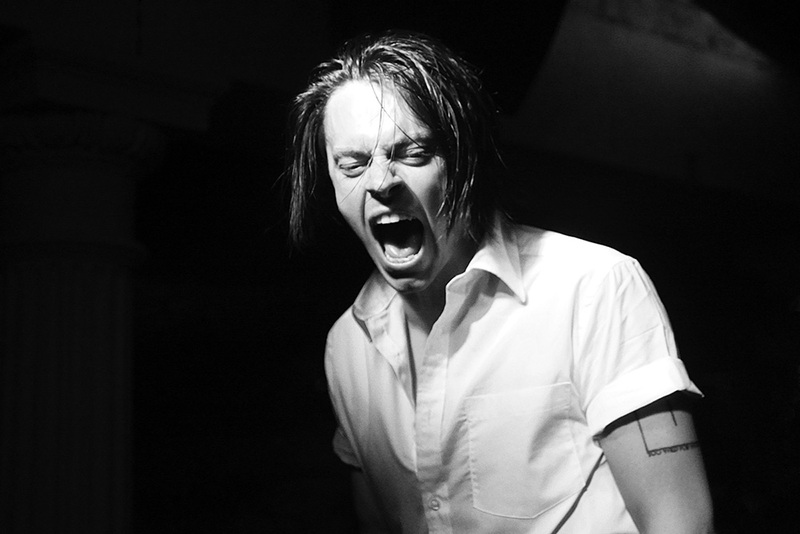 Watch the video for 'Push + Pull' over here.